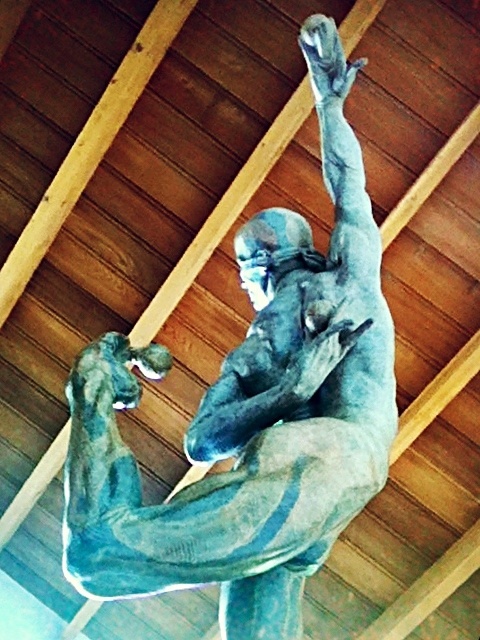 pic of “Leap of Faith” sculpture, by Richard MacDonald. The quote of Erich Fromm is fantastic. Tks!